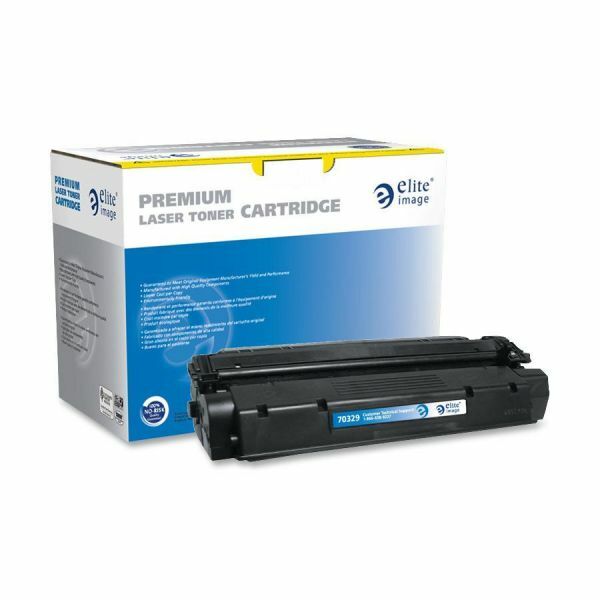 Elite Image Remanufactured HP 15X (C7115X) High Yield Toner Cartridge - Remanufactured toner cartridge is designed for use with the Hewlett-Packard LaserJet 1200, 1220 Series and 3380 Series. Yields 3,500 pages. Elite Image is ISO certified.